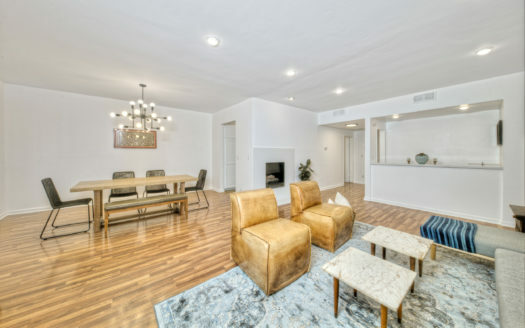 We’re excited about this modern first floor 2BD/2BA single-level condo in the heart of Brentwood. This unit includes great natural light, hardwood floors, dining area, spacious balcony and tons of storage. 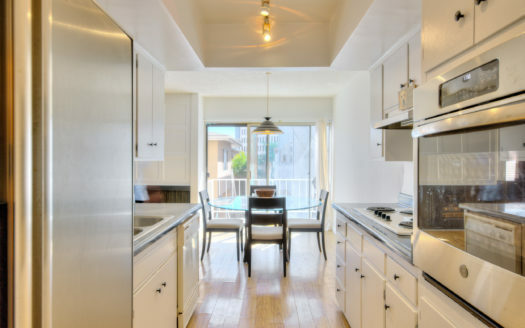 Located in the heart of Brentwood, enjoy walking to San Vicente shops, restaurants and cafes (including Whole Foods, Ralph’s, Katsuya, The Tavern, Coffee Bean and more). Includes two covered parking spaces.